Wildlife Services has used taxpayer dollars to kill millions of animals since 2000. Here's what you should know about the organization, and why the problem is bigger than wildlife. THIS SEPTEMBER, the United States Bureau of Land Management (BLM) faced harsh public outcry when its advisory board recommended that, in order to save money and space for livestock grazing, the agency euthanize some of the 45,000 wild horses it had corralled over the years. Animal rights activists derided the recommendation as irresponsible and inhumane, saying that the “necessity” to euthanize the horses came only because of the BLM’s mismanagement of public land and its ecosystem-destroying fealty to the livestock industry. By and large, public criticism arose upon learning that an arm of the U.S. federal government actually exists for the sake of capturing — and potentially killing — wild species. Thus the public might be even more shocked to learn that another federal agency, Wildlife Services, has made killing animals its business for around a century, and has ended the lives of at least two million mammals and 15 million birds since 2000. 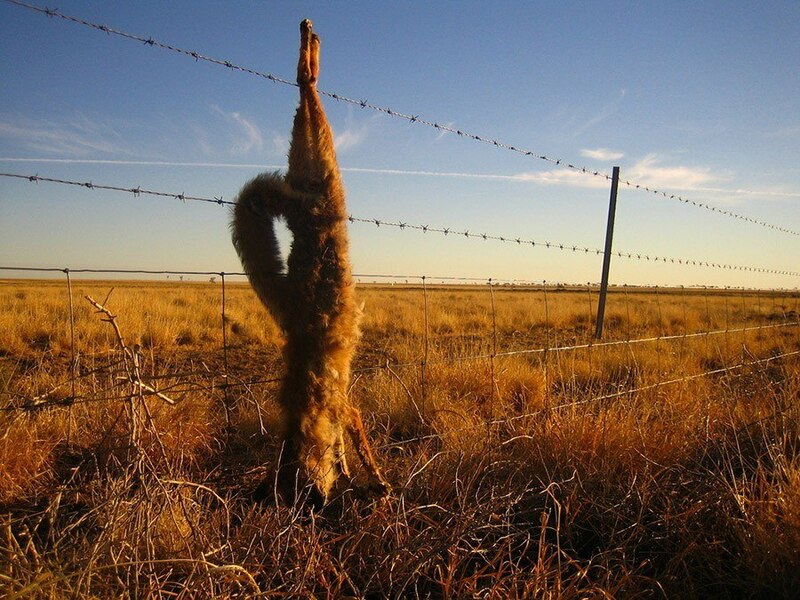 Indeed, each day Wildlife Services employees kill animals that ranchers and farmers view as pests — such as bobcats, prairie dogs, coyotes, and foxes — through poisoning, trapping and shooting. Proponents of the organization, such as Idaho rancher John Peavey, say that doing so is critical in ensuring the survival of his business. Still, when one looks at the kinds of animals the agency kills each year — some of them endangered — the quantities and ways in which they do so, and the justifications for doing so, one has to wonder at what cost “co-existence” comes. At its core, Wildlife Services’ activities operate under the belief that predation is a critical threat to livestock, and that to reduce that threat, predators must be eliminated. Over the past several decades, the government agency has cited an array of scientific studies which they say legitimates their practices. In order to see if those studies actually hold up, researchers at the University of Wisconsin recently reviewed 100 scientific studies on predator control over the past 40 years. They found that only 12 of those studies met the “golden standard” for scientific evidence — meaning that there was no bias in sampling, treatment, measurement or reporting — that predator control to protect livestock does indeed work. 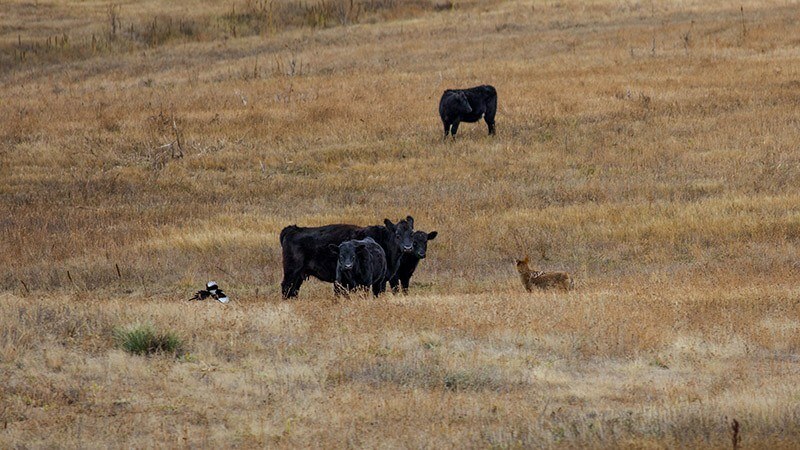 Of those 12 cases, researchers found that only two lethal methods prevented livestock predation, and that in two other cases of lethal predator control methods, livestock predation actually increased. The remaining lethal methods cases showed either no effect on predation. In other words, researchers concluded that Wildlife Services’ supposedly scientific justification for killing predators to save livestock is bunk. A 2014 study published in PLOS One found that not only are lethal methods of predator control ineffective, they can actually increase livestock deaths. 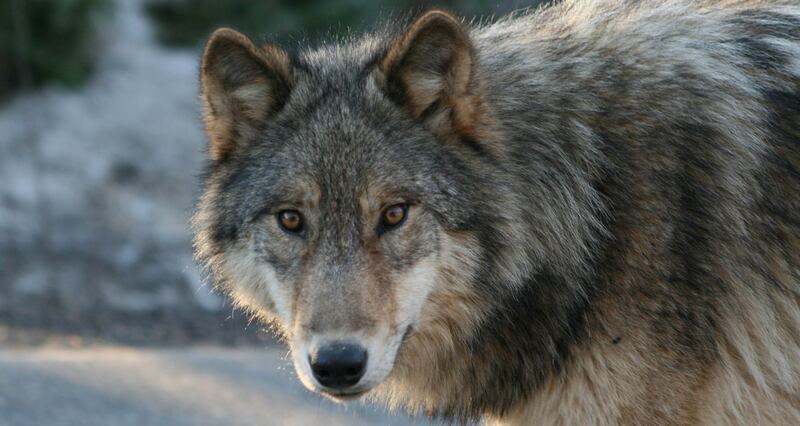 Examining the relationship between wolf mortality and livestock depredations, researchers found a positive relationship between wolf deaths and livestock deaths. Researchers found that this relationship continues until around 25 percent of the wolf population is killed, which if “co-existence” is the name of the game, is unacceptable. “The only way you’re going to completely eliminate livestock depredations is to get rid of all the wolves,” lead author Robert Wielgus said. While this relationship may be counterintuitive to some, those who study these sorts of things don’t find it that surprising. To these researchers, it’s a simple matter of survival. 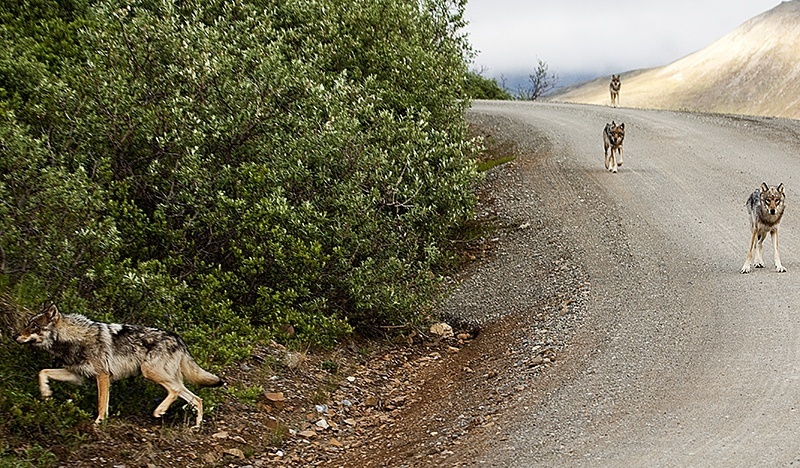 As Wields said, the death of a wolf can have a fragmenting effect and lead smaller groups of wolves to disperse. If these migrating wolves settle elsewhere and have pups near livestock, they’re more likely to attack those animals, not wild game elsewhere. Still, experts understand why killing these predators appeals to so many in spite of the evidence that points to its ineffectiveness: we can see them. For those even more critical of Wildlife Services and its practices, this ineffectiveness may be intentional, helping keep organizations like Wildlife Services in operation. For example, as Niemeyer told Harper’s, Wildlife Services has killed nearly one million coyotes over the past ten years, and yet the number of coyotes today in the 17 Western states is about the same.